A white Winter Wedding can now be guaranteed here at Shottle Hall In Derbyshire with the help of a leading UK special effects firm. 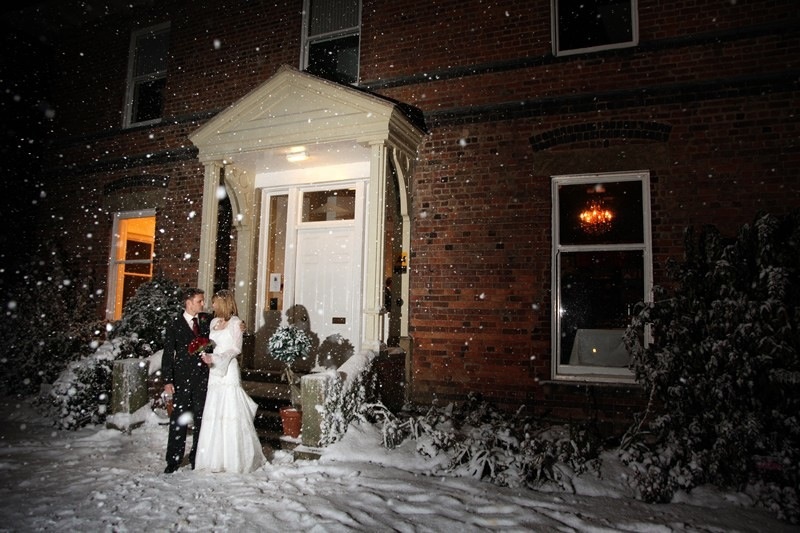 Snow Business can now supply real fresh snow to wedding couples looking to create their own piece of Christmas magic. "Winter Weddings are becoming very popular here at Shottle Hall and to be able to guarantee snow, really is is the icing on the (Christmas) cake"
Scientists from the Gloucestershire-based firm use a mixture of nitrogen, air and water to produce the safe and natural snow which is then packed in insulated boxes and shipped direct to our venue. Within just 24-hours after placing your order you will have all the ingredients you need for your wedding day snow whether its constructing the perfect snowy scene for when your guests arrive complete with snowman or creating a winter wonderland inside for your wedding breakfast. "Snow Business has more than 25 years’ experience working with the film and television industry creating the right effects for snow scenes," said Darcey Crownshaw, managing director of Snow Business. 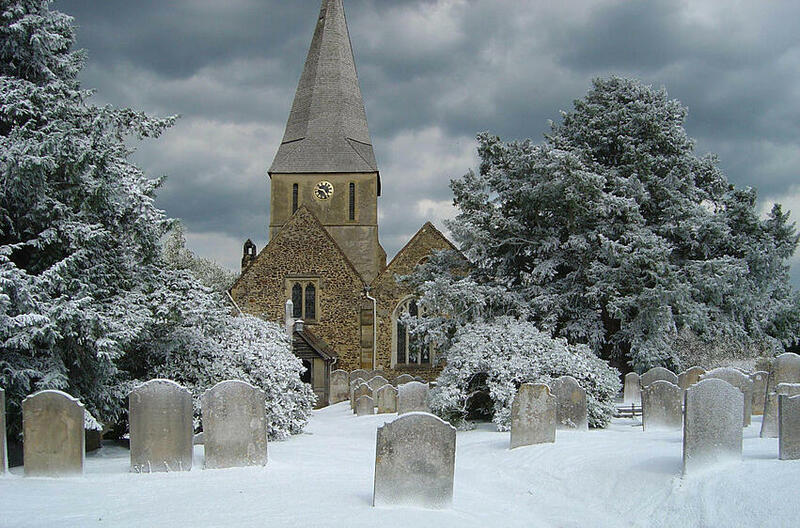 "Chances are if you have seen snow in a movie or TV prgramme recently it was probably from us"
“We have led the way in snow science and now our technicians have developed this service for perfect Christmas Weddings. Customers can have anything from one box to 300 boxes of real fresh snow delivered direct to their door or wedding venu. For larger quantities, Snow Business has the capability to make snow on-site. Darcey Crownshaw said: “We've worked on some of the biggest films in the business, from Narnia to James Bond. Everyone knows what a magical effect snow can have. • The largest snowman ever built in Maine, America. Called Olympia she was 122 feet, one inch high. She took a month to build and was dressed in a 100 foot scarf with 27 foot evergreen trees for arms. • The largest snowflake was recorded in January 1887 at Montana, America, measuring 15 inches (38 cm) wide. • The longest toboggan ride in Europe is at the Val Thorens resort in the French Alps and measures 6km (3.7 miles). • On January 12, 2013, 5,834 people officially took part in in the world's largest snowball fight in Seattle, America. Snow Business has been creating artificial snow for the movie, television and entertainment industries for over 25 years. 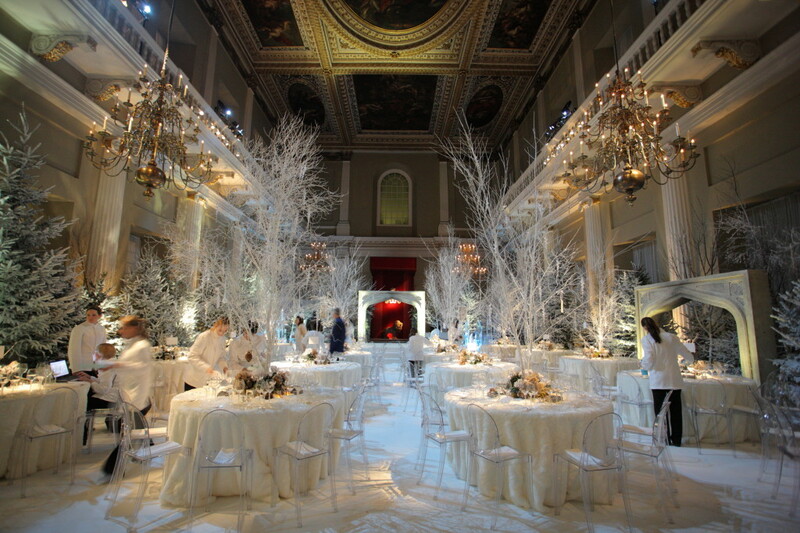 Our artificial snow has been used on the majority of film productions, winter themed events and visual merchandising displays worldwide. From a single snowflake to a winter wonderland, Snow Business are world leaders in winter effects.